Wonderful home in Lincoln Hills, close to the clubhouse and on a cul-de-sac! This sought-after TAHOE model features 2 bedrooms, 2 baths and a den, plus several custom floorplan modifications by the builder. The sellers have take great care of the property, but recently went above and beyond, having the whole house preventatively re-piped so that the suspect Kitec plumbing used in the community cannot surprise the new owner. Along w/ the den, the guest room w/ built in Murphy bed will provide you more space and uses. You'll love the low maintenance front landscaping and enjoy many days and nights in the beautiful, private backyard with covered patio, a soothing water feature, a personal spa, and even room for a garden or your very own putting green! In the 3 car garage, there's ample cabinet storage, plus room for your personal golf cart to whisk you away to the store, the clubhouse, or any of the 36 holes of golf! 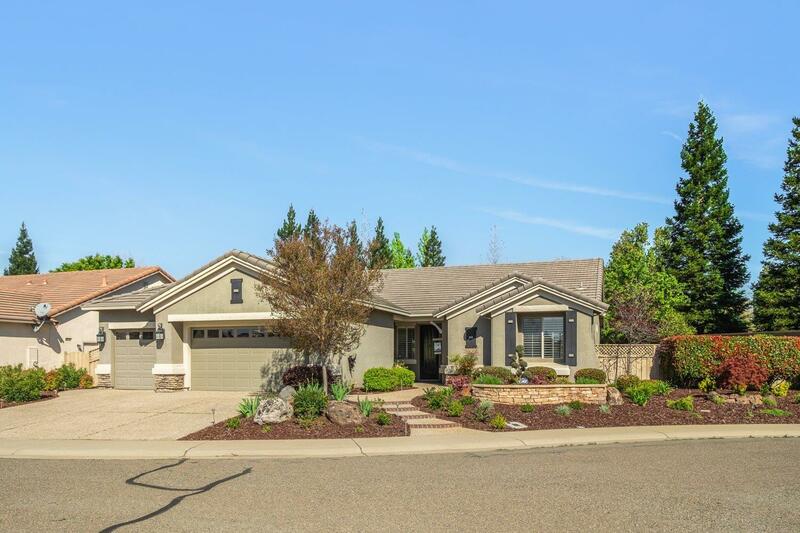 If you are considering Sun City Lincoln, this is a must-see home!